You can include a FlowField like Balance, but bear in mind that the DropDown may be much slower to open due to the increased calculation load. 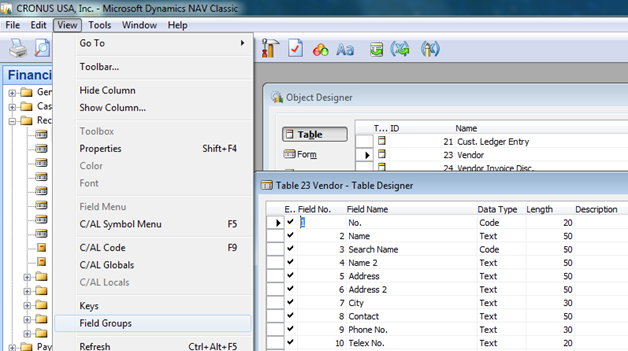 NAV Development DropDown, Field Groups. permalink.